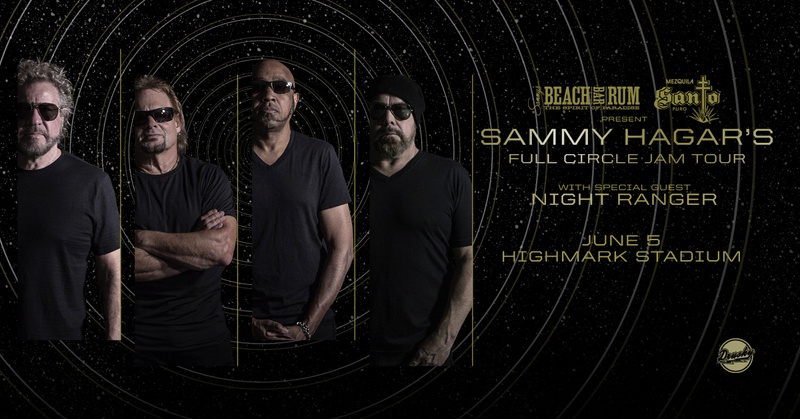 Sammy Hagar’s Full Circle Jam Tour makes its stop at Highmark Stadium this summer with special guest Night Ranger. Doors will open at 5:30 p.m. and the showtime is set for 7 p.m. on June 5. Purchase your tickets today at ticketmaster.com. Please check our clear bag policy.